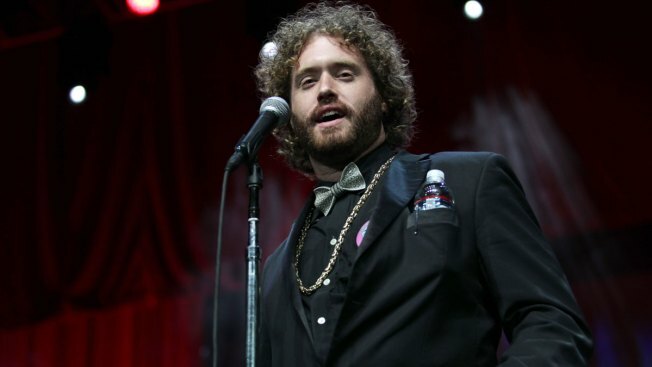 Actor and comedian T.J. Miller was arrested Monday for allegedly calling 911 to report a fake bomb threat while aboard a New York City-bound Amtrak train last month, federal investigators said Tuesday. Miller, who most recently starred in the HBO comedy series "Silicon Valley," was arrested late Monday at LaGuardia Airport and released on $100,000 bond after an initial appearance in federal court in New Haven, Connecticut, on Tuesday. A criminal complaint says Miller called a 911 operator while he was aboard an Amtrak traveling from Washington D.C. to New York's Penn Station and said that a female passenger "has a bomb in her bag." An investigator contacted Miller by phone, according to the complaint. 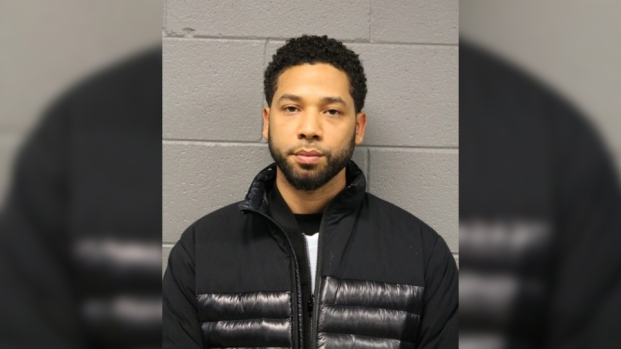 Federal investigators say the officer noticed slurring in Miller's voice and asked if he had had anything to drink; the complaint says that he said he had one glass of red wine. It also says Miller was asked if he suffered from mental illness. The U.S. Attorney's office in Connecticut said in a statement Miller described the woman as having brown hair and a scarf. "By the time Amtrak investigators received notice of the call and were mobilized to stop and search the train, the train was in Connecticut," the statement said. "Amtrak officials stopped Train 2256 at Green’s Farms Station in Westport, where passengers were directed to detrain, and bomb squad members boarded and searched the train. No evidence of any explosive device or materials was detected." Investigators said Miller had been traveling on a different train than the one where he allegedly reported an explosive device being present. According to the complaint, Miller was motivated "by a grudge" against the woman he called the 911 report in against and "continued to convey false information to investigators while the public safety response was ongoing." Miller could face up to five years in prison if convicted. A message left for Miller's rep was not immediately returned Tuesday.